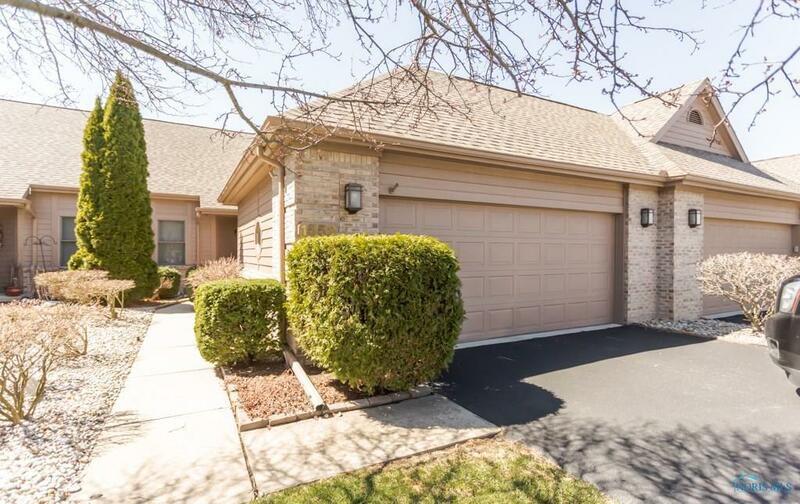 Beautiful, well maintained condo in Springfield School district. 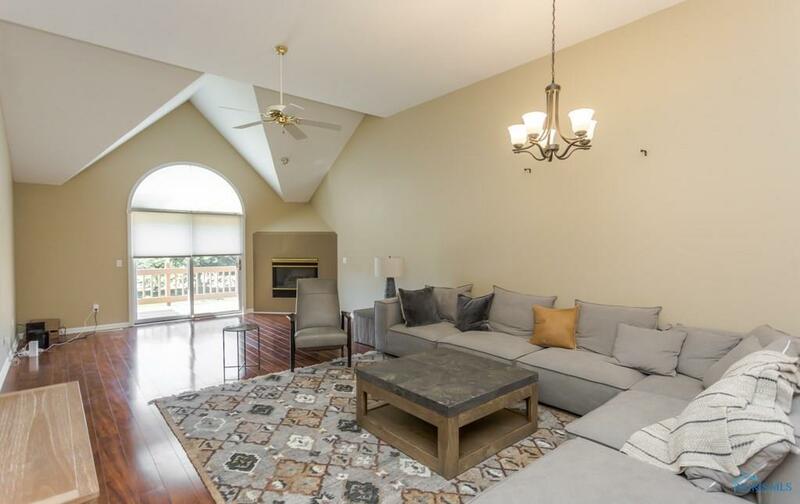 Open floor plan w/living rm/din rm combo & cathedral ceiling. 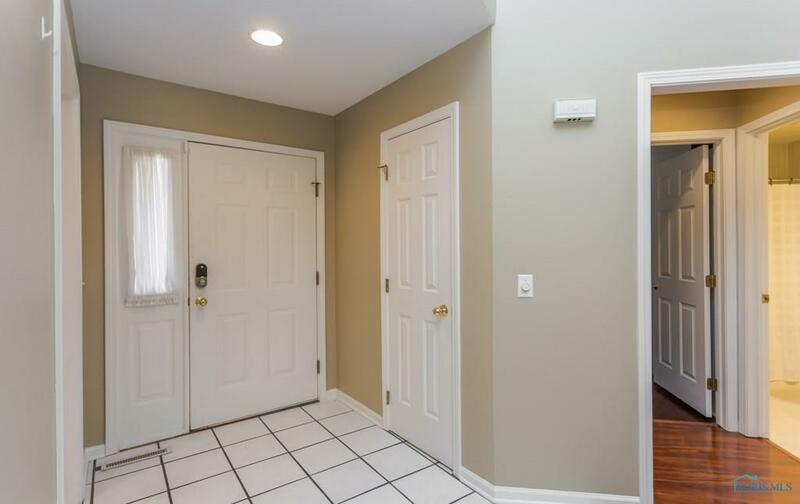 Large master suite w/walk-in closet & separate tub/shower. Newer decor, floors, roof, windows, & driveway. Bright eat-in kitchen w/Maytag SS appliances. 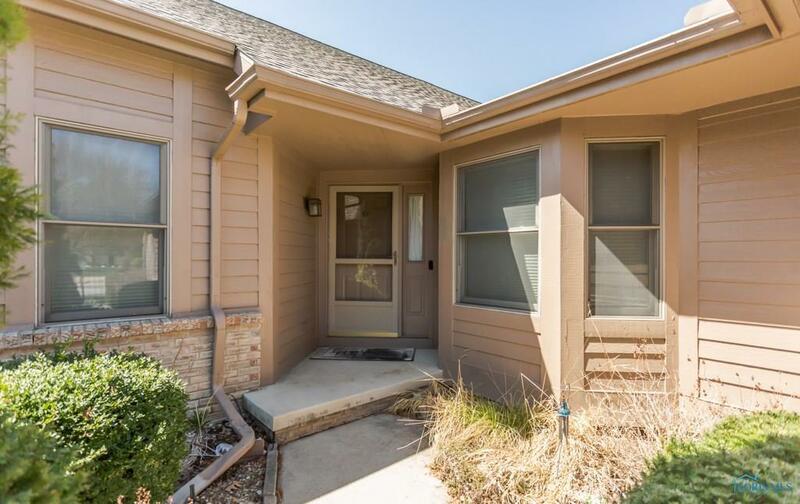 Walk-out lower level has family room, half bath, & plenty of storage space.